  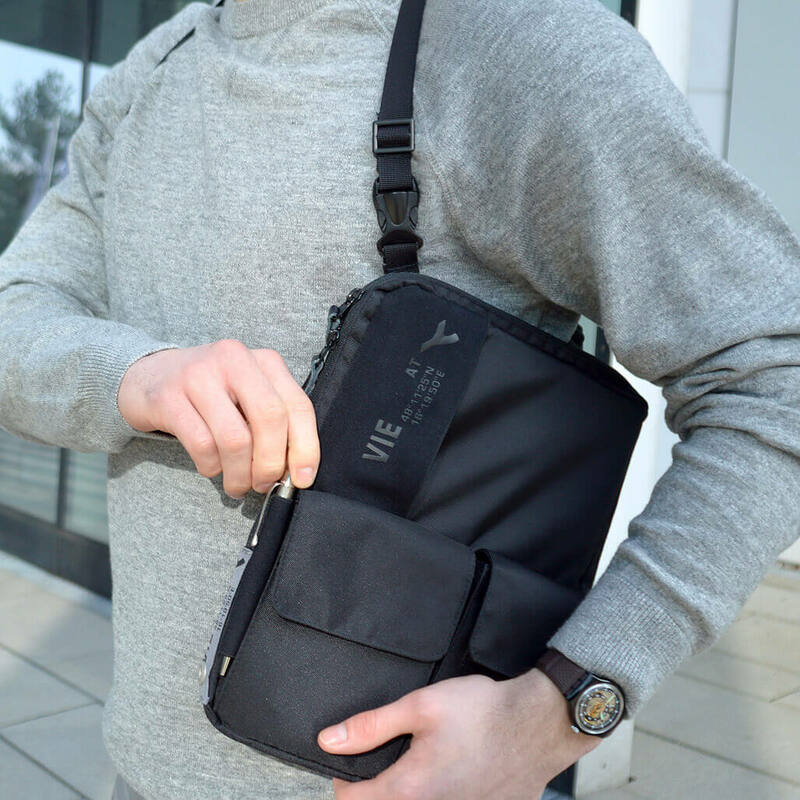 – you decide our bag can do it all! 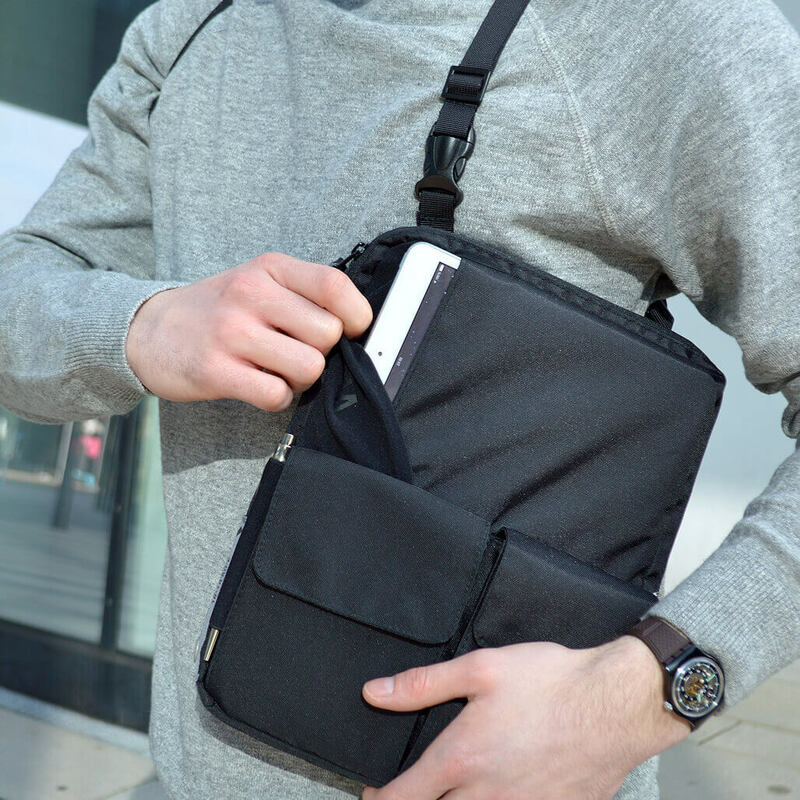 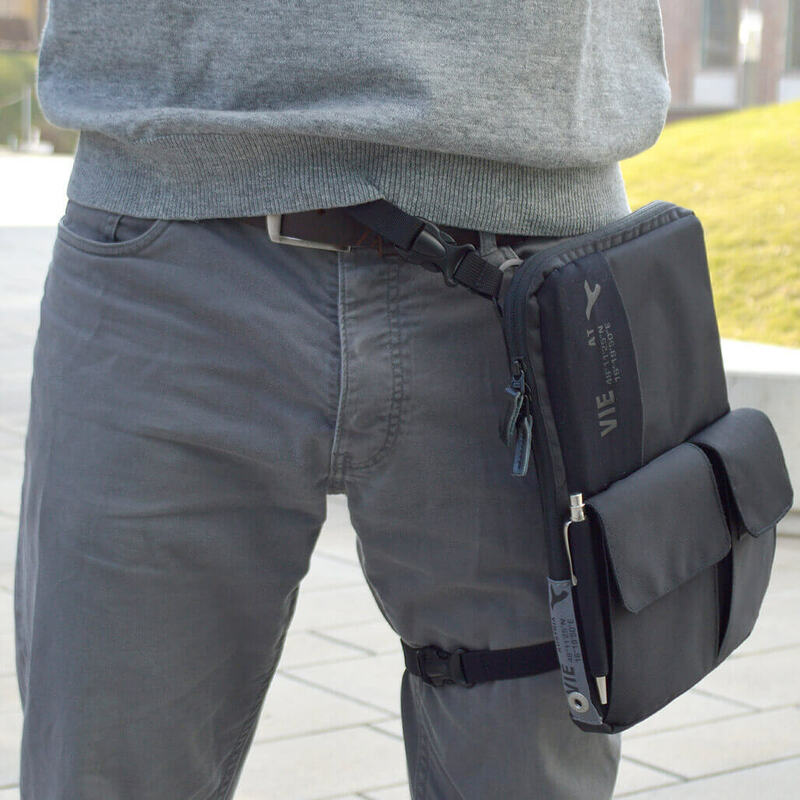 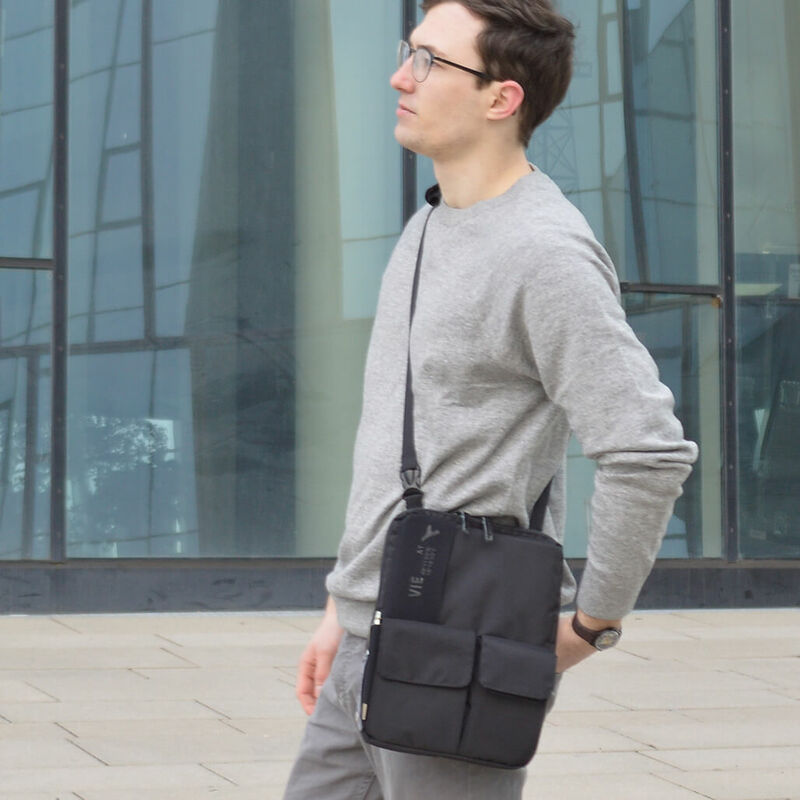 The 3-in-1 tablet bag is a flexible multifunctional tablet bag for pads up to 12´´. 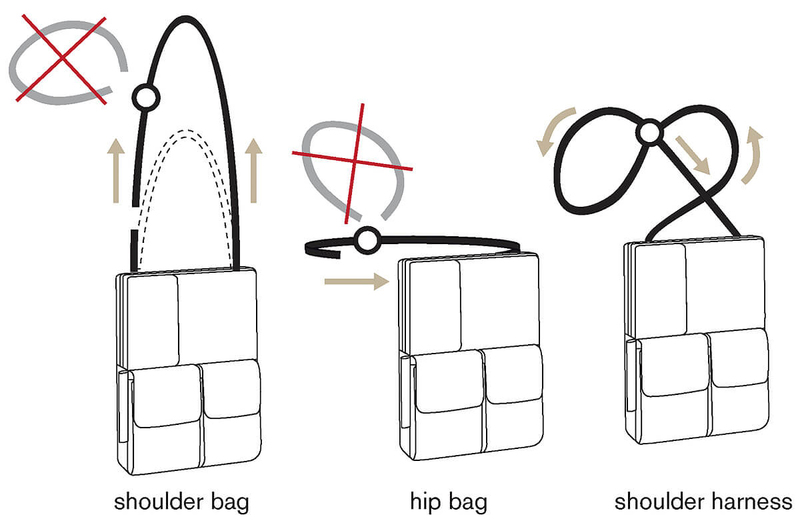 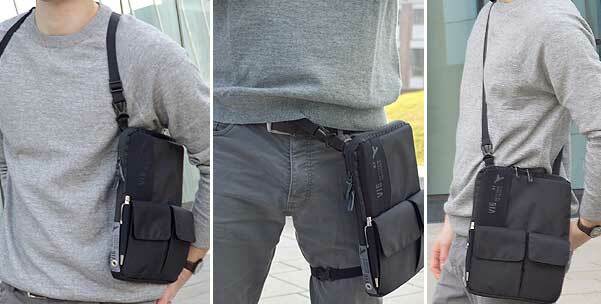 It can be changed from shoulder holster to a simple shoulder bag in no time. 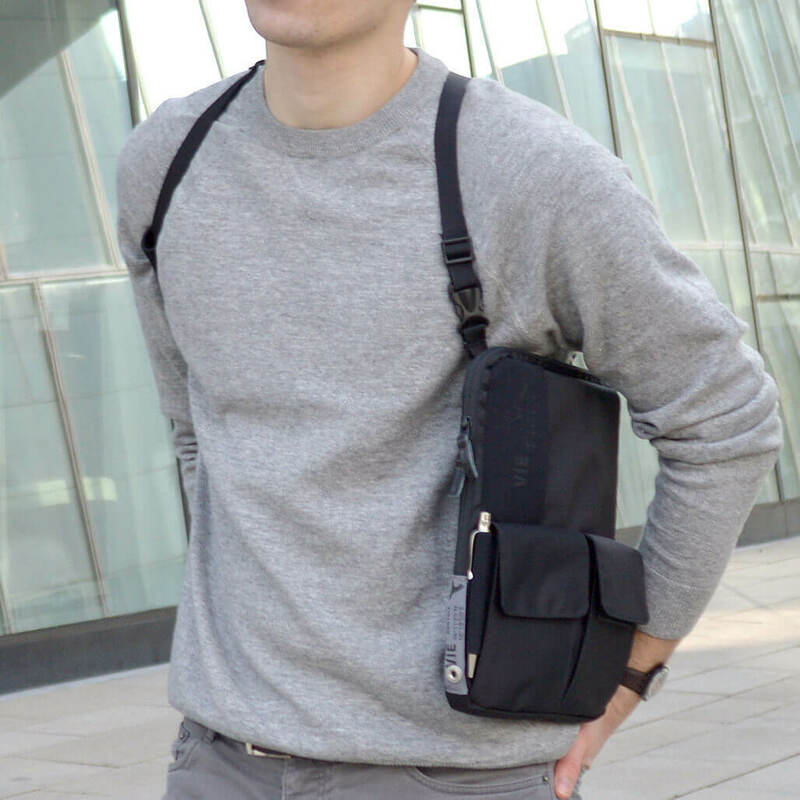 Additionally it can also be worn on the waist as a side-bag. 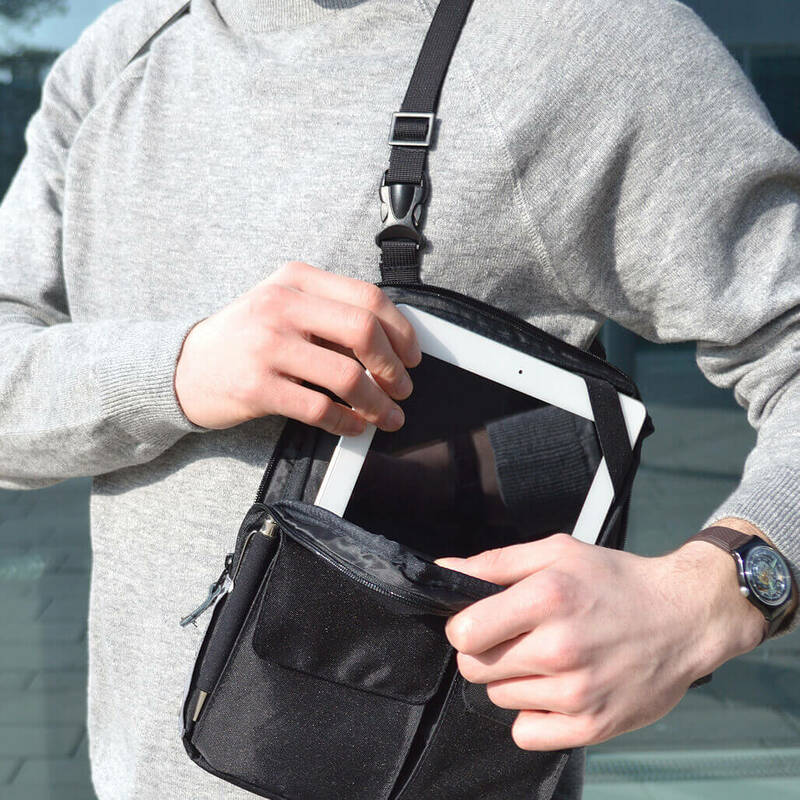 Bigger tablets can be stored in a padded main compartment. 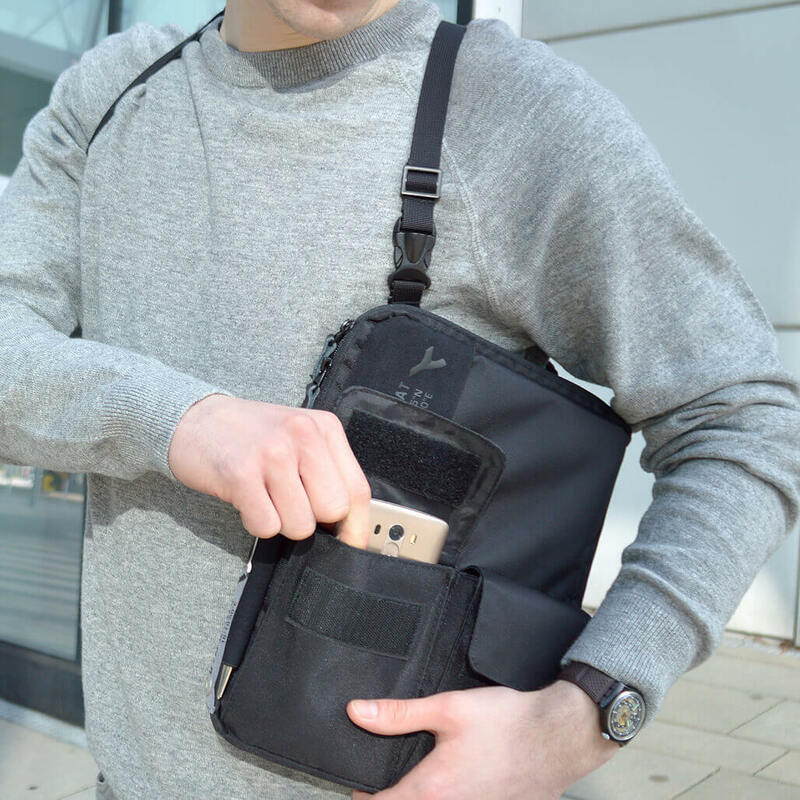 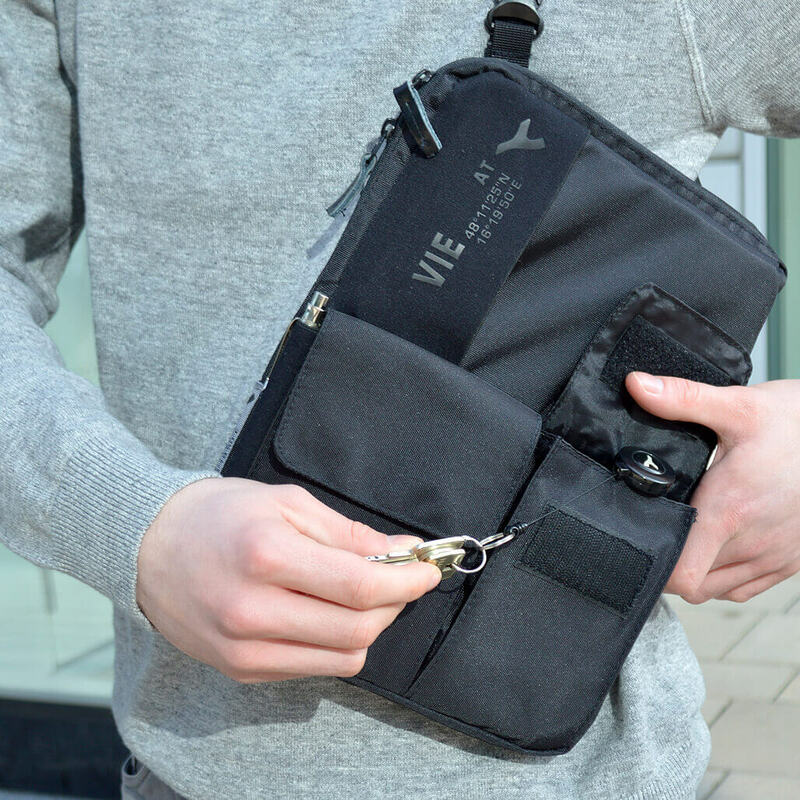 The different front pockets feature additional space for 7´´ gadgets, smartphones up to 6´´ as well as for wallet & keys.